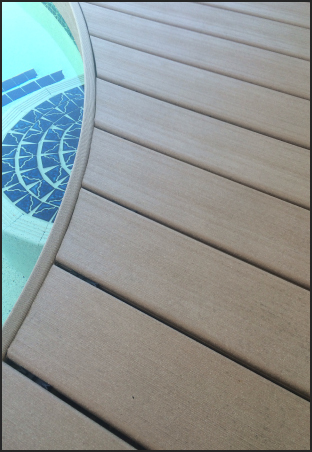 Contemporary Decks specialise in composite timber for its longevity and beauty. 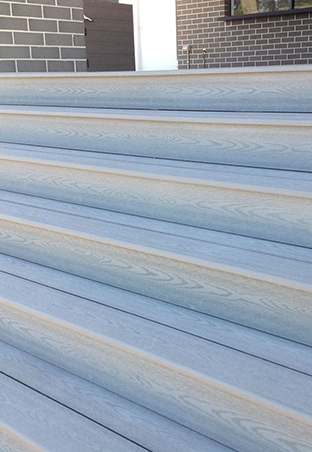 Composite decking is as beautiful as timber but with none of the hassles. Virtually no maintenance needed. 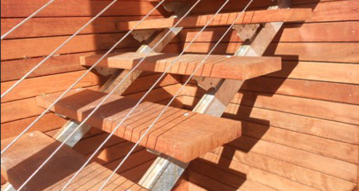 We also offer classic timber decks, timber screens, wooden pergolas, gazebos and commercial projects. 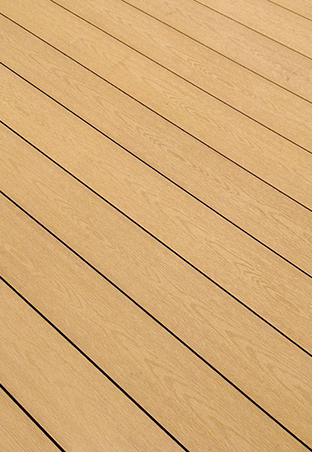 We also back our decking work with a 10 year structural guarantee. 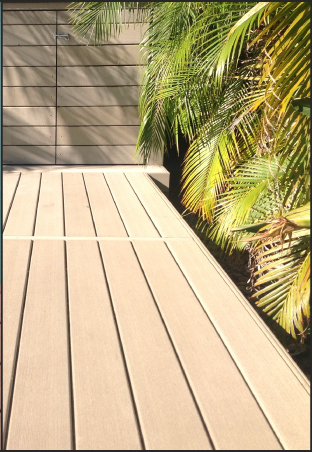 Contemporary Decks create beautiful composite decking and timber decking for commercial applications on the Gold Coast. When it comes to your commercial outdoor projects, beware of contractors who just say they have the experience. Here are some of our real life case study photos for your total peace of mind. 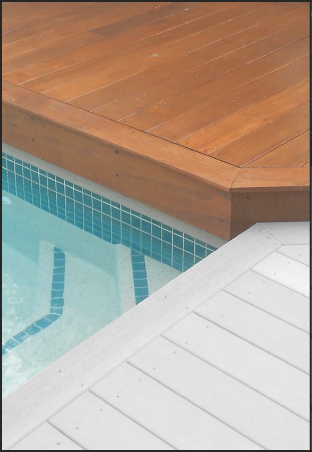 “...ramps, stairs, mitred angles, curved pool surrounds and removable access sections adjacent to our swim-spa... The work was completed promptly, professionally and on-budget... we are delighted with the result. 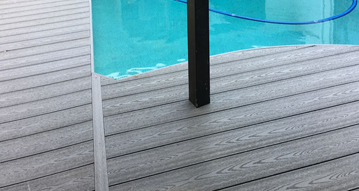 I am particularly happy with the attention to detail shown… I would not hesitate to recommend Contemporary Decks..."
"We decided to go for composite decking due to the very low-maintenance… and… that was ego-friendly. 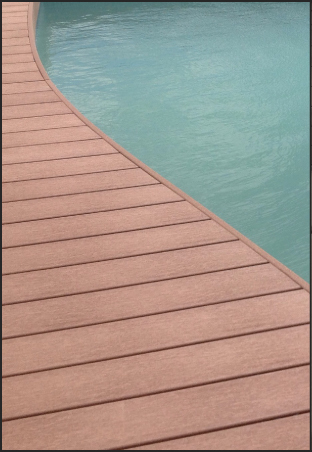 Three years later and our decking around our pool looks as good as it did when originally installed. Dene and his crew where professional and approachable. We couldn't recommend these guys highly enough." "Dene and his team were very professional, reliable, easy to work with and considerate to the 'work site' being my home. 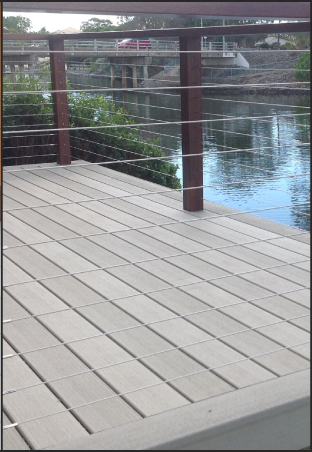 I would highly recommend Dene and his team at Contemporary Decks to anyone considering beautifying their outdoor area." 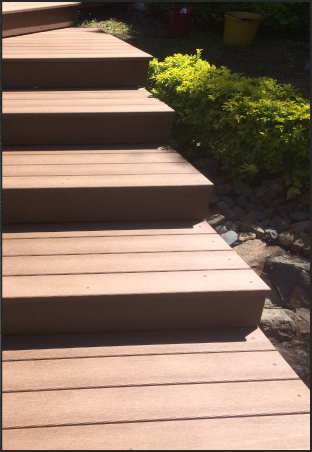 Contemporary Decks designs and installs premium quality decks and timber outdoor structures in some of Queensland’s ﬁnest homes and commercial projects.